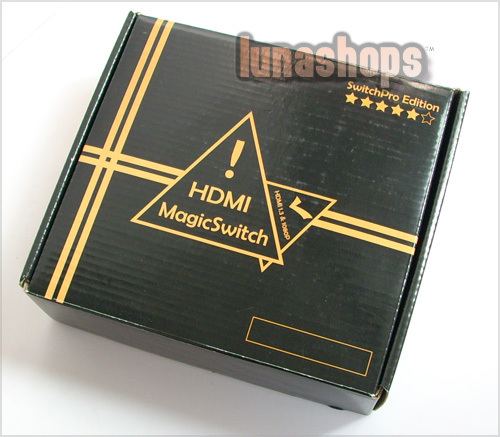 Out of stock item.Please inquire us before order. 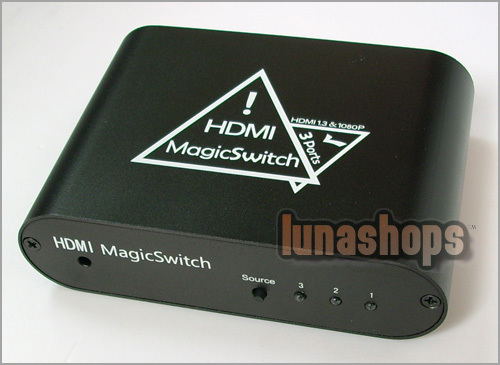 New high quality HDMI switch. 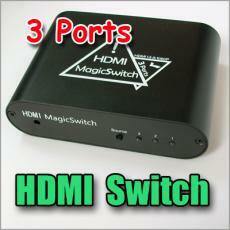 The 3 port HDMI Switcher routes high definition video (in multiple resolutions up to 1080p) and digital audio from any one of the five sources to the display unit. 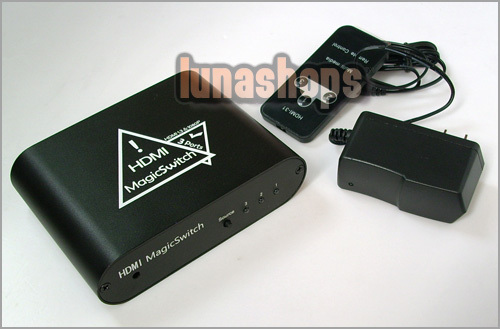 The five inputs accommodate the simultaneous connection of up to five high definition video sources, such as PS3, Xbox 360, HD DVD players. 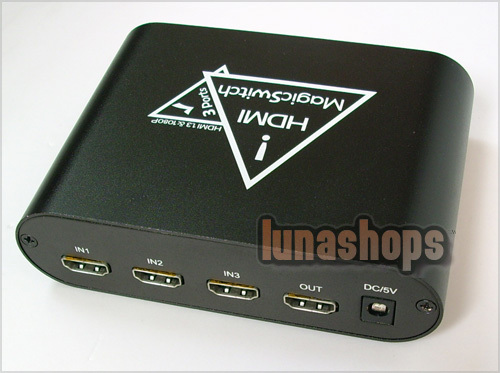 The output sends the high definition audio ideo signals to a high definition display. Switching is done via the IR remote that is provided with the units.